In our eyes, Drew Barrymore can do no wrong. She’s acting, she’s producing, she’s even an entrepreneur who has ventured into the beauty category. 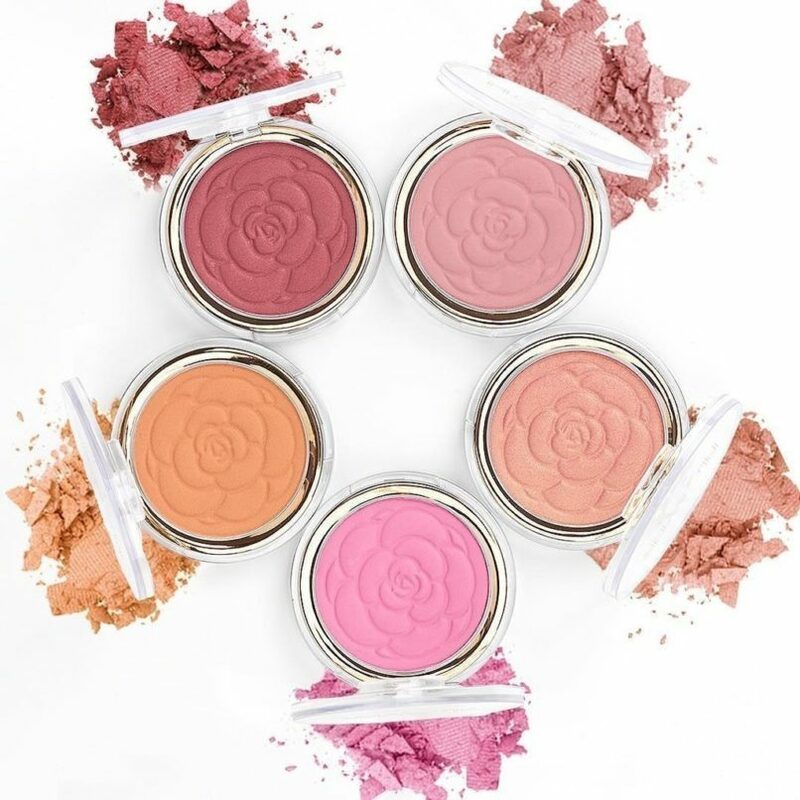 Her cosmetics company, Flower Beauty, is all about affordable, fun, no-nonsense cosmetics that are also about empowerment. 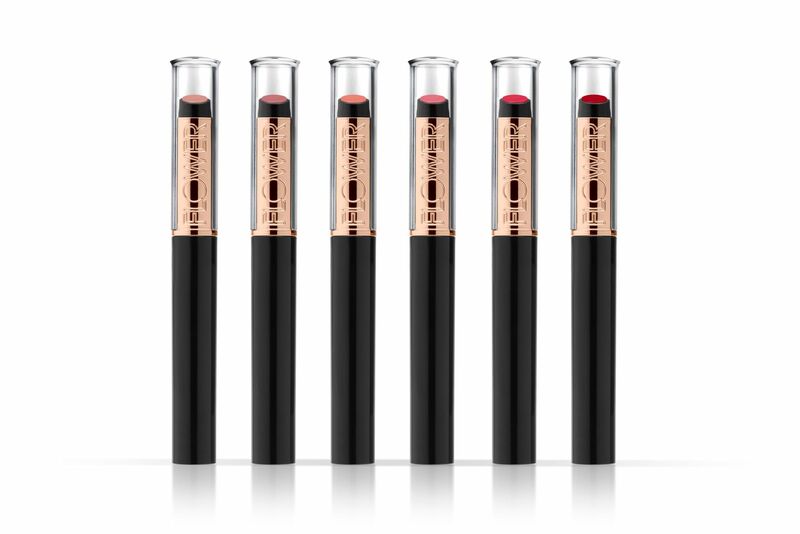 The fact that the products are cruelty-free, luxurious, and playful have made sure that they are now the fastest growing makeup brands in the US. 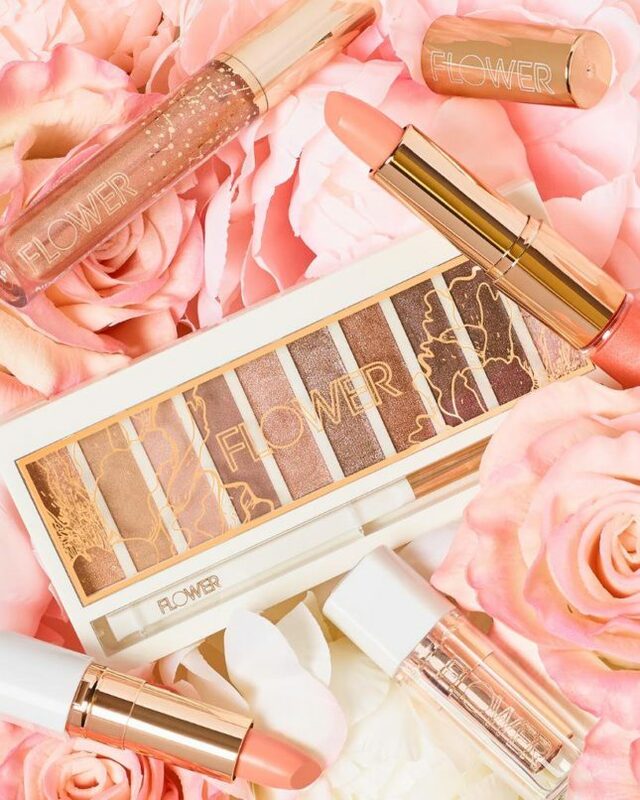 Flower Beauty launches today on Nykaa and we’re so excited to see how the brand unfolds in the country. “I’ve always believed that beauty is for everybody, and that women everywhere should have access to great quality products at an affordable price. 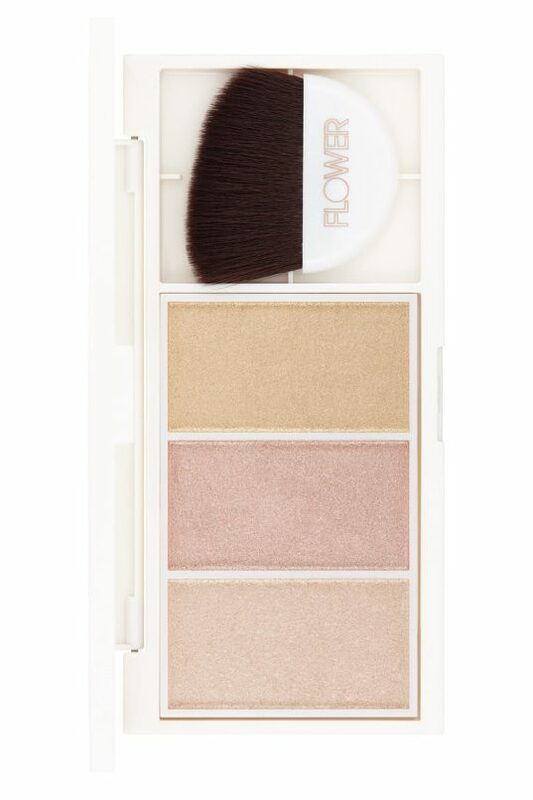 That has been our mission at Flower Beauty since day one, and now to be able to bring our story and products to women around the world is so incredibly exciting,” says Drew, speaking of the India launch. 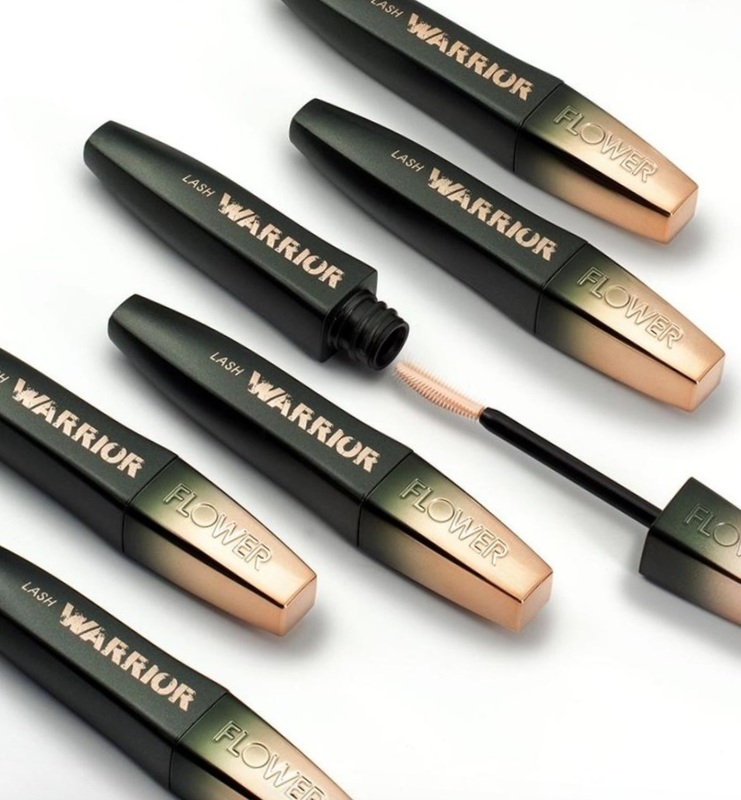 With products ranging from Rs 285-Rs 1,650, we found five cult products that you must try from the brand.